Add Stools with sled base tilts the stool to the rear, while it tilts the seat forward. 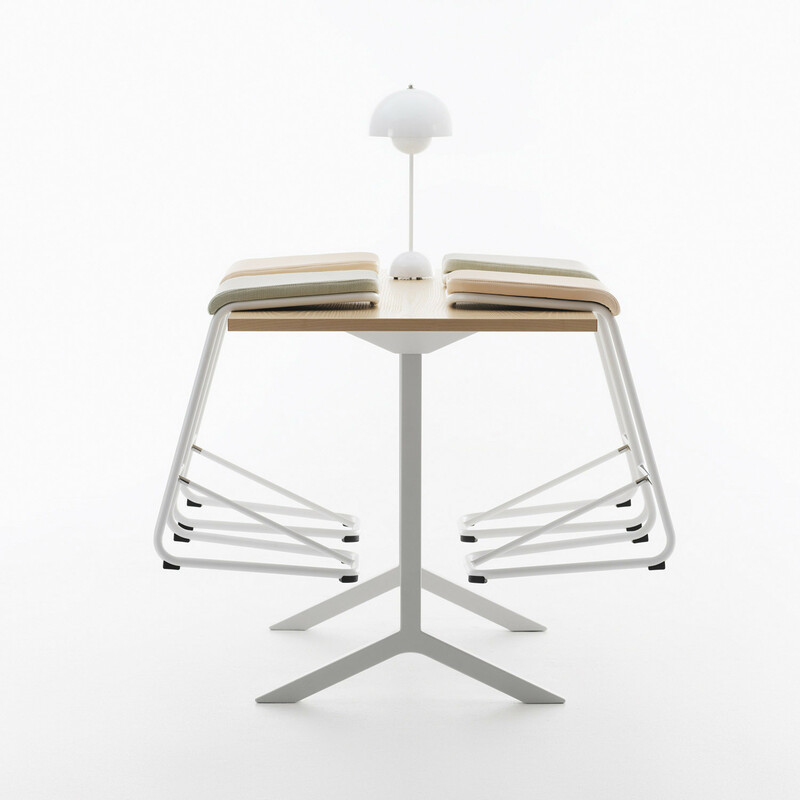 Add provides that seating balance for those who are on the move, need to stop for short periods of time before they have to get up go. 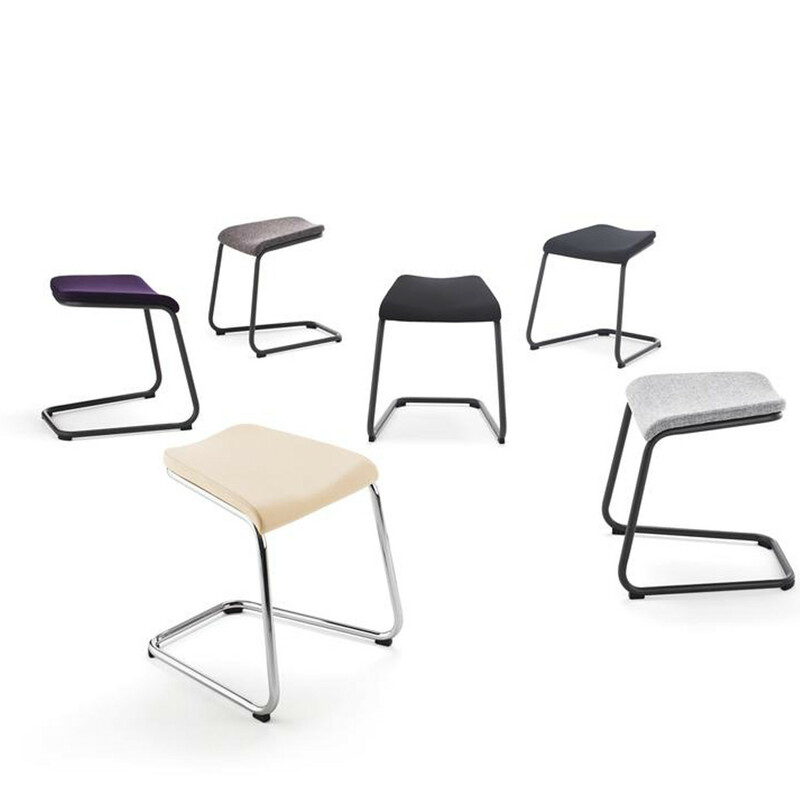 Add Stools are comfortable and ideal for active working environments where staff sit-stand often and quickly get up and move forward. By sitting more upright, we also get a better flow of oxygen in the body. We simply think better! 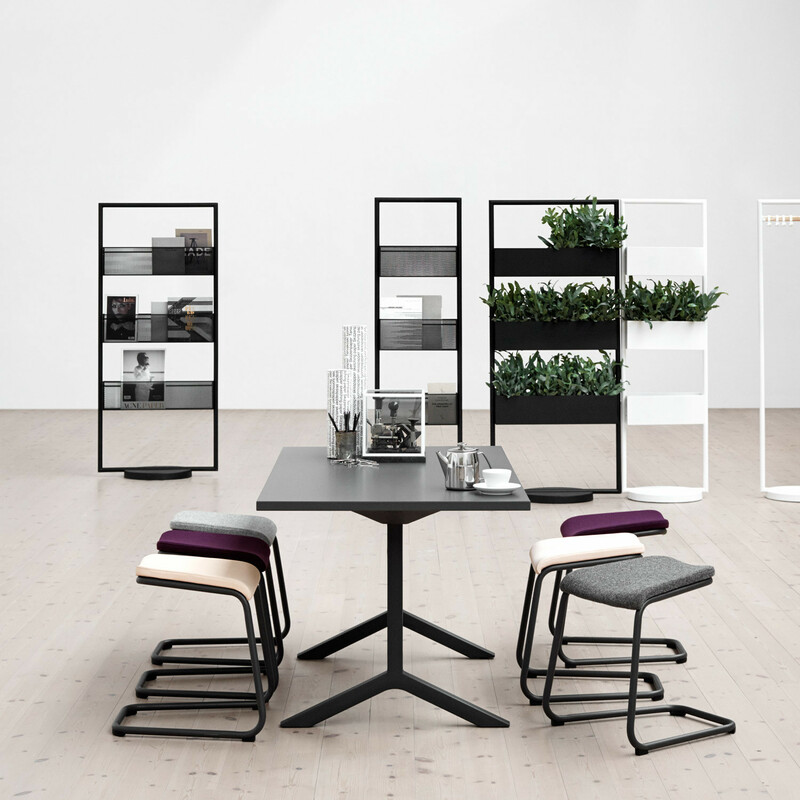 View more furniture from Lammhults. 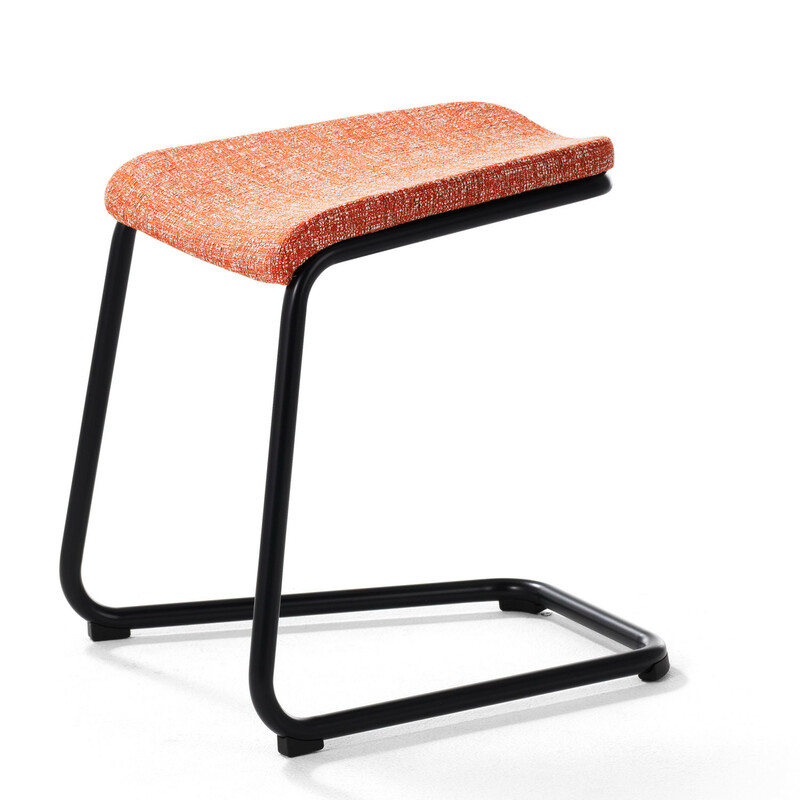 You are requesting a price for the "Add Stools"
To create a new project and add "Add Stools" to it please click the button below. 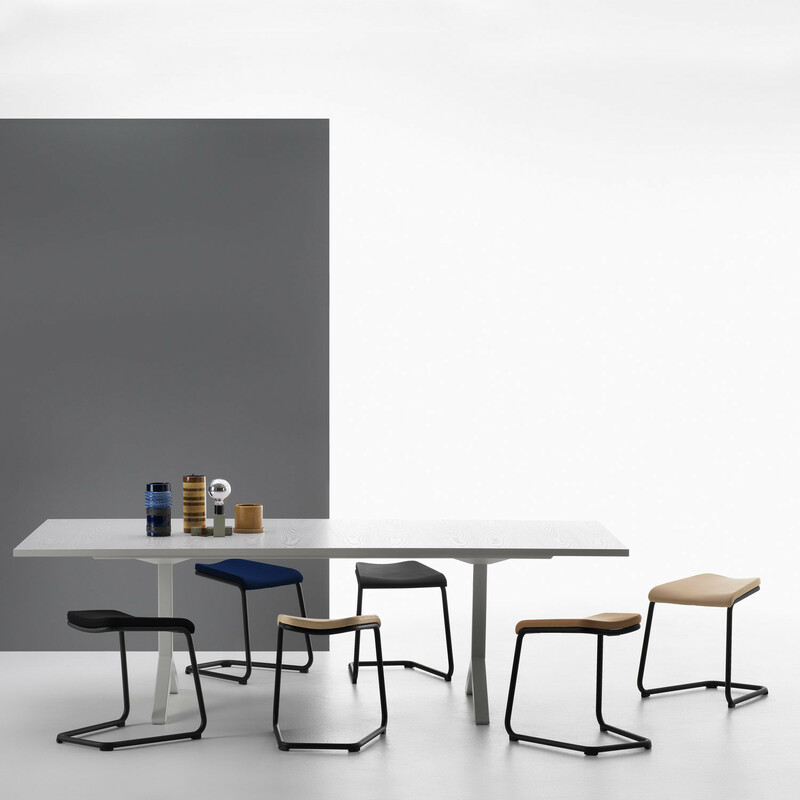 To add "Add Stools" to an existing project please select below.